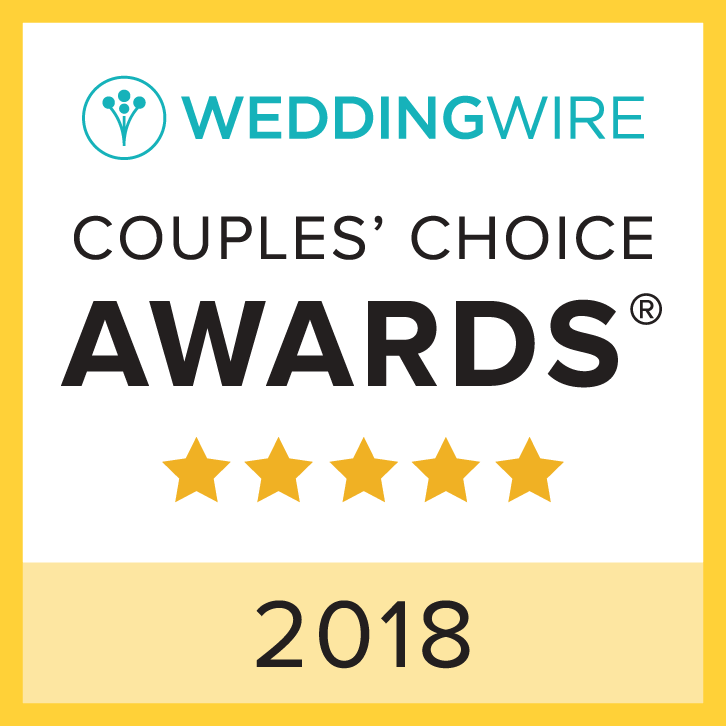 WeddingWire, the leading global online marketplace for the wedding and event industry, announced Backspin Entertainment as a winner of the esteemed WeddingWire Couples’ Choice Awards® for wedding DJs in the Greater Los Angeles area for 2 years in a row! I understand how important and significant this day is not only for you, but for your families and friends as well. There are no do-overs or second chances when it comes to your special day so I encourage you NOT to settle for anything less than a true wedding professional like Backspin Entertainment. Anyone can be a DJ but not everyone can be a great wedding DJ. Backspin Entertainment understands the needs of today’s modern couples and provides wedding DJ entertainment without the cheese. Too many DJs focus on themselves and how awesome their mixing skills and equipment is but yet they fail to cater and customize the event to YOUR tastes. 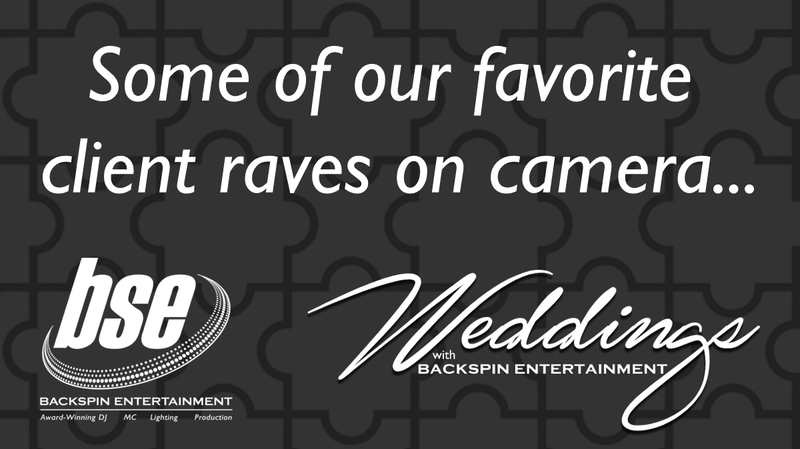 YOU have planned the perfect day, now let Backspin Entertainment set the perfect atmosphere. Tell me what YOU love and what you don’t. Share what makes YOU and your big day unique. Give me a glimpse of the special moments YOU have planned. Walk me through YOUR vision. Entertainment is 5% of your Wedding Budget, but TWICE as many guests will remember your entertainment more than anything else! Backspin Entertainment goes beyond being “just a DJ”. As a wedding professional, I really do care about the success and experience of your big day. I make it a priority be your host, allowing you to sit back, relax and enjoy your wedding reception. I don’t just stay behind the booth and push buttons—I will coordinate your timeline with other vendors, make timely announcements and ensure your event flows smoothly from start to finish. Ever been to a wedding where everyone already drank their champagne before the toasts? One size does not fit all. Ranging from $1095 to $3,550, we have carefully-curated packages that tailor to a range of needs and budgets. Awesome DJ entertainment, fun and engaging MC service, ceremony systems, cocktail hour music/systems, reception systems, awesome lighting–we got you covered. And in order to help us identify the best fit for your wedding, we take a personalized approach. 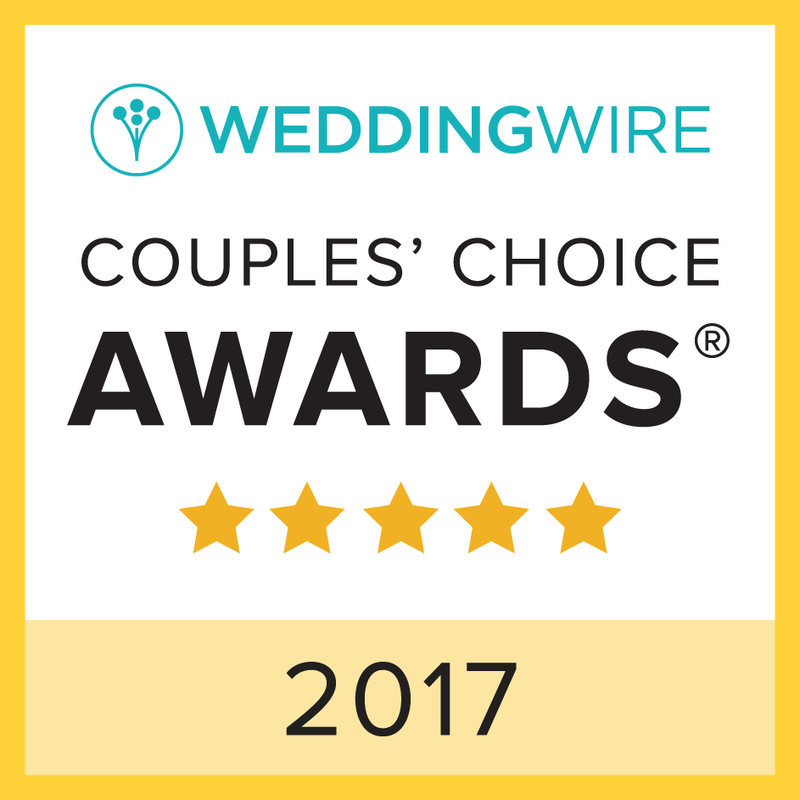 We like to get to know our couples, their likes and dislikes, so that we can create a soundtrack and wedding celebration experience that is totally personalized. Not only will we rock your wedding, we’ll make your venue look really cool too with awesome enhancements like these. Ready to get this party started? Contact us online or call (310) 918-2574 to book your award-winning DJ. If you’re local to the South Bay area, allow me to bribe you with coffee or an ice-blended drink! It’s also a chance to meet me in person to make sure we’re a great fit!